The Prima Latina Student Book contains both the Instruction and the Exercises for the student to complete. 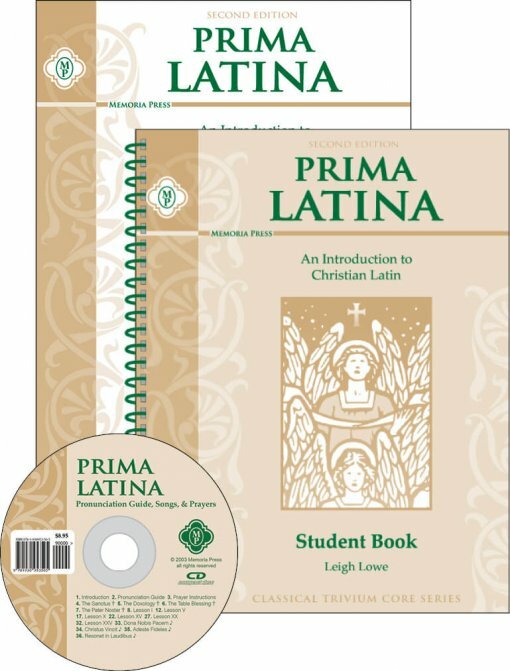 The Prima Latina Teacher Manual has the answers to the Student Book as well the Tests (and Key) for the Prima Latina program. 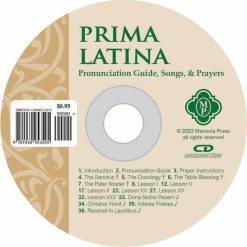 The Prima Latina Pronunciation CD features pronunciations for all Prima Latina Lessons, as well as select songs from Lingua Angelica and four prayers. 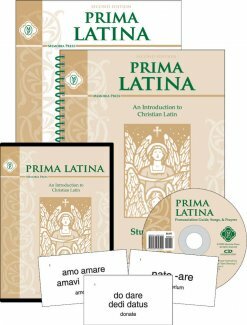 Prima Latina is such a fun easy way to start Latin with you children. I have 4 children that I’ve used it for. They weren’t all ready for it at the same time. I started two in first grade, one in second grade, and one in third grade. 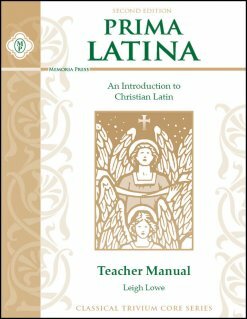 If they are a good reader and can write at a beginning level, they can start Latin. 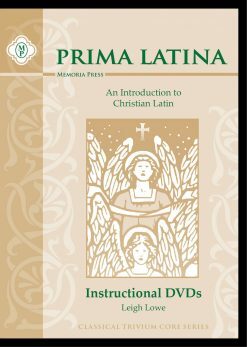 They have all loved it. 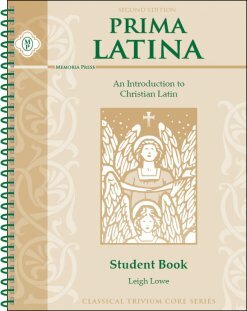 I did not start with any experience, and it was easy for me to teach them and to learn along with them.